E-commerce is the act of buying and selling online or using the World Wide Web, usually, it uses e-mails. E-commerce business typically involves online shopping on websites directly for customers, can do business-to-business buying and selling, or can do online financial exchanges or trading purposes. Because of the rise of modern technologies, E-commerce today is a global trend since most of the people are engaging on social media. Aside from buying and selling tangible products, in E-commerce, you can also do logistics, payment system either international or just domestic, online banking, teleconference, social networking, instant messaging, digital wallet, and a lot more! Because of E-commerce, it is not only the buyers and the sellers who could gain profit, since it is government approved, sellers and buyers could hire someone from the outside to do the job for them. E-commerce makes rooms for jobs for the people even though they are not the direct seller or buyer. Aside from providing convenience to the buyers because they won’t have to leave the comfort of their home when buying, E-commerce also gives power and autonomy to the buyer to choose the product they want through the variety of choices it offers. If you’re interested in the field, learning more about E-commerce is easy since it has a lot of conferences wherein you can gain knowledge from. E-commerce conferences let you have connections to the industry experts, you can learn a lot of techniques, and helps you to be a better seller for your customers. Joining a conference is not just about what you learn but also how you apply it. There are a lot of inspirational conferences you can attend to. But before going to such conferences, make sure you plan ahead. Make sure to budget what your costs will be during the conferences, you need to know is the conference will benefit you and give you a lot to learn from, decide if it can help you claim your goals and bare in mind to be focused on the things that are important to you and your company. Here are some conferences you can attend to on 2018. 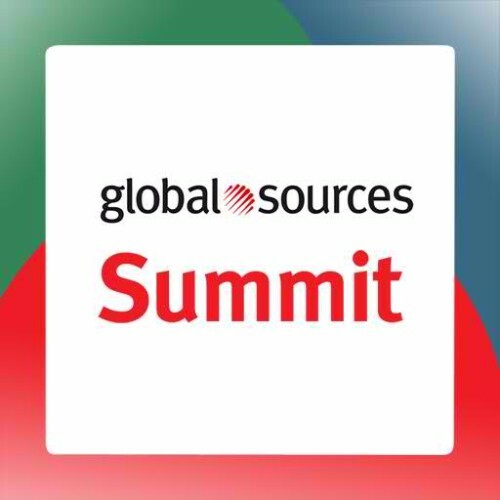 First big event is the Global Sources Summit that will be held on April 18-20,2018. Global Sources Summit is voted at the Seller Awards 2017 as Best Amazon Conference and it is also selected as one of the Forbes’ Top Business Conferences. Global Sources Summit is a 3-day conference for beginning and proficient online and Amazon sellers from Asia. Because of their big break last year, they had 92,000+ buyers from 162 countries that visited their 9,000 booths trade shows in Hong Kong, even had the world’s greatest mobile electronics sourcing show. Here is their official web page wherein you can ask for questions to register or be one of the sponsors. 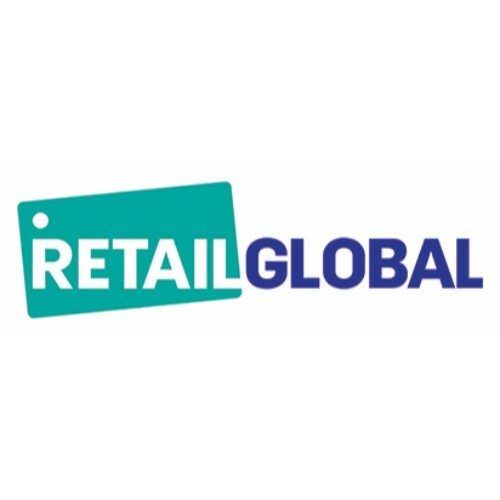 Second big event is the Retail Global. This is the conference and exhibition that will help the retailers to sell more at online. The conference will be held at Gold Coast Conference and Exhibition Centre on May 23-25, 2018. This is the 12th annual conference which is dedicated to the E-commerce retailers. There are four international speakers, namely CJ Rosenbaum from the USA which is the founder & Attorney-at-Law of Amazon Sellers; Britney Muller from the USA is the founder of Pryde Marketing; Ian Laurie from the USA which is the founder and CEO of Portent; and last but not the least Eric Heller from the USA which is the CEO/Founder of Marketplace Ignition. There are also Australian speakers such as Ruslan Kogan, the CEO of Kogan; John Winning, the CEO of Winning Group; Jane Cay, Founder of birdsnest; Emma Henderson and Victoria Beattie, co-founders of The Beach People; Steven Scrive, Head of Amazon Global Selling Business Development; Will Davies, CEO and co-founder of Car Next Door and Jane Lu, founder and CEO of Showpo and 100+ speakers for the 3-day conference which you have the autonomy to select what you want to learn about with the 10 stream sessions and 6-add on workshops. Retailers who are attending include Amazon Global selling, booktopia, adorebeauty, super retail group, kogan, showpo, catch of the day, Myer, Harvey Norman, Click Frenzy and many more! There is also the 12th annual Gala Dinner where in you can have a chance to indulge in a night of fun, food and fundraising. Exhibitors are also joining the fun such as startback, Braintree, toll, DHL, eway, fastway, NEXT logistics, PackSend, Swift productions and many more. You can visit their official website to book your tickets. These are the benefits of attending e-commerce conferences. You should not miss these out and consider attending some, especially those in the near future because you just wouldn’t know how much you can learn from them. As much as marketing skills and customer services are needed in e-commerce, you also need to have the proper knowledge about it and how you can actually compete with those in the industry.